Enhanced with vitamin C, Perricone MD Citrus Facial Cleanser thoroughly cleanses your skin and helps to prevent the appearance of redness and blotchiness that are normally caused by irritation. Your skin will feel balanced and crystal clean. 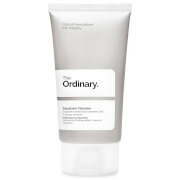 Perricone MD Citrus Facial Cleanser is a daily cleanser enriched with vitamin C ester. 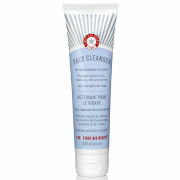 Its mild, non-drying formula is suitable for all skin types, but especially recommended for combination skin. This cleanser helps to provide a firmer more youthful appearance to your skin and will leave it feeling refreshed and clean without stripping it of its natural oils. 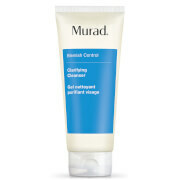 Apply to damp skin with gentle, circular motions until foam appears.